Does your business rely on freelancers, project workers and other “independent contractors” to get things done? The IRS has strict rules that define who can be treated as a contractor (or a “1099 worker”) and who should be considered an employee. 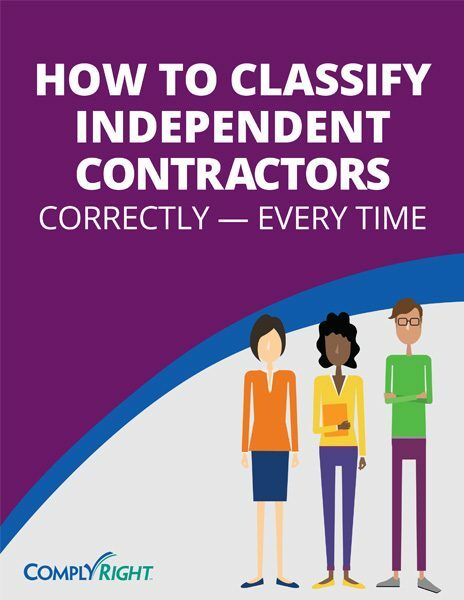 When a company misclassifies an employee as an independent contractor, it can lead to significant legal and financial troubles. This e-guide will give you the information you need to protect your business — and get it right.